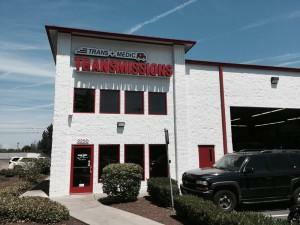 Trans Medic Transmissions is your go-to company when you have a transmission problem. For more than 20 years we have been serving customers and repairing transmissions. 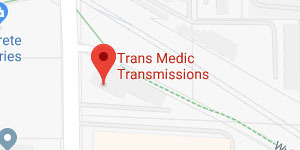 When you need a transmissions Sandy company to work on your car, Trans-Medic Transmission is the company to call for all your transmission needs. Our team of experienced technicians is committed to high quality service on domestic and foreign vehicles. We want to keep your costs down and make sure your vehicle is in good running condition. In addition to using high quality parts and performing exceptional service, we also provide warranties that benefit our customers. At Trans-Medic Transmissions we want to help you understand which items need to be checked so that you will be able to understand why your transmission needs to be repaired or rebuilt. That’s why we test your transmission and use specialized software to scan and assess it. We always check to see if the transmission repair can be made without removing the transmission from the car. If you have been looking for a transmissions Sandy shop that uses experienced technicians that really know what to do, Trans-Medic Transmissions brings you more than sixty years of combined experience with our professional technicians. We work hard to offer the best solutions for your vehicle at reasonable prices. Call today to schedule an appointment to have your transmission checked out.